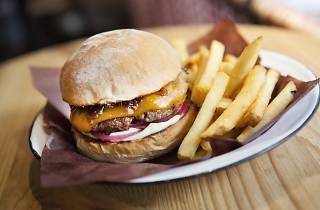 There might not be much elbow room here but this burger stalwart has been serving up perfect patties and brilliant buns in the heart of Central for over 10 years. The burgers each have their own unique name - take the Trailer Trash for example. 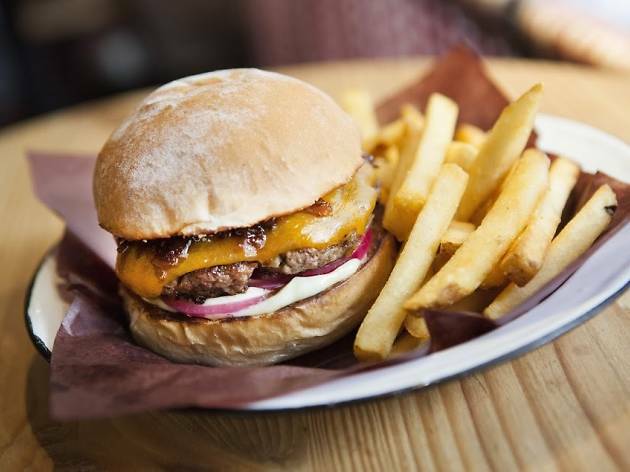 This burger comes with a beef patty, American cheese, coleslaw, red onions, chili con carne and French mustard in a grilled butter bun.